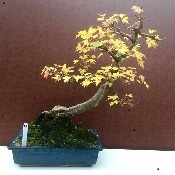 I'm new to bonsai so il be looking to buy some plants what should I expect at this sales day? This is what I'll be selling. Raw material from $20. Bonsai from $40. 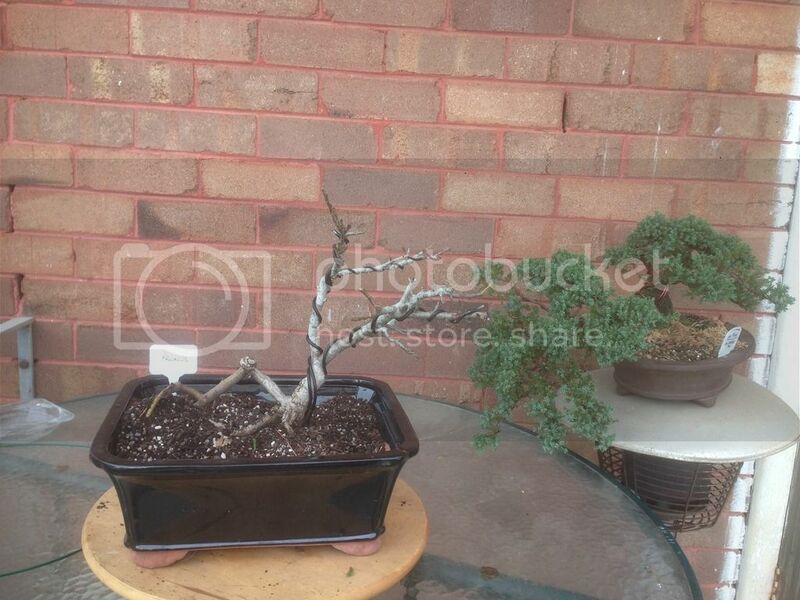 Top price of $250 for a very nice Chinese Elm. Also selling a great bird feeder for $40 (cost me $200). 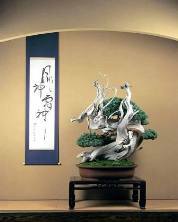 Anyone likely to be selling Eucalypt starters or bonsai, at this event? So when is the next sale ? The sale is held once a year around this time. It was a good roll up today so thanks to those who came along I moved nearly all my stock and I think others did ok as well. Got this from the sale this morning. Brought home , styled and repotted into a smaller pot. Any chance you would kindly show us your prunus. I arrived at 10:05, did not see any prunus. Who would of thought you needed to water bonsai everyday! You sure you got a prunus? I saw a nice but sold Chinese Quince. 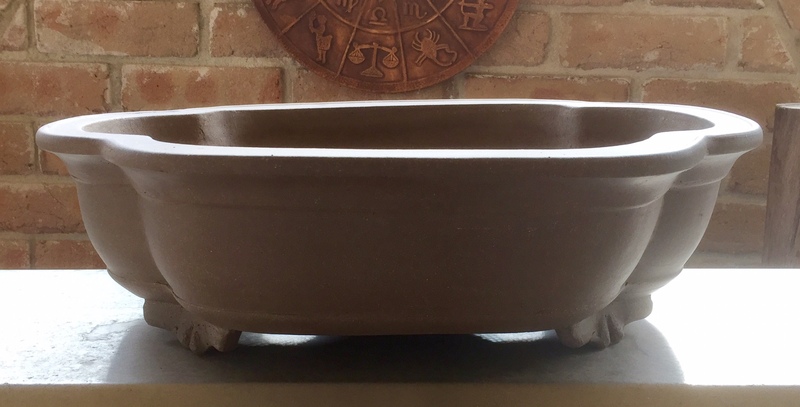 Picked up this really nice pot today. There was some fantastic trees and pots available. Bonbon is a Prunus addict. Nate.bonsai wrote: You sure you got a prunus? Last edited by Bonbon on August 13th, 2017, 6:03 pm, edited 1 time in total.